Custom Picks for your band of merchandise item. 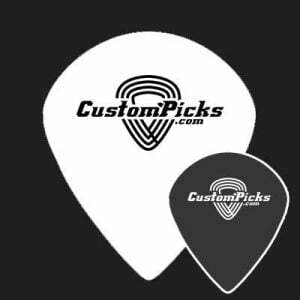 Now it's possible to create them by yourself fast and easy with our custom pick creator. 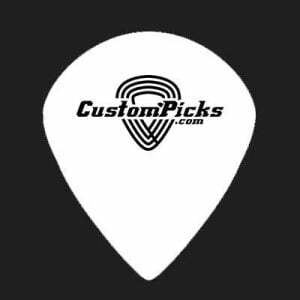 Select your custom pick category and start designing. We ship your order within 48 hours after your payment is received. You can choose the courier if you want. We ship custom guitar picks worldwide or custom guitar picks Europe. If you order is above $75,00 then you can select the option free shipping. We always send your order with an tracking code. When you really want a custom guitar pick with your own prints and texts.